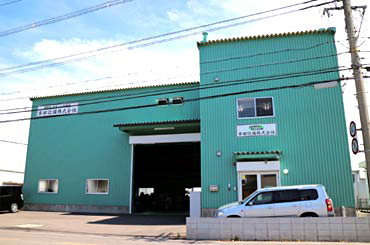 Company Profile・History｜Honda Setsubi Co., Ltd.
Honda Setsubi (Thailand) Co., Ltd. Built an additional Wakayama Second Factory. "Honda Setsubi Thailand Co., Ltd." Moved Bangkok Office・Opened New Factory. Incorporated "Honda Setsubi Thailand Co., Ltd." with 2 million baht in capital. Incorporated "Honda Setsubi Co., Ltd." with 3 million yen in capital. Expansively added several business units of food maintenance, machine installation, plant maintenance and other services. 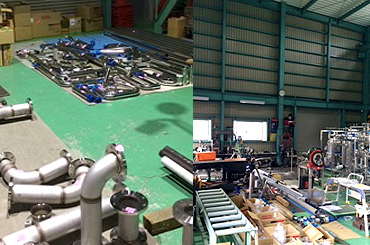 Focused on performing plant engineering piping and stainless piping as well as sanitary piping. 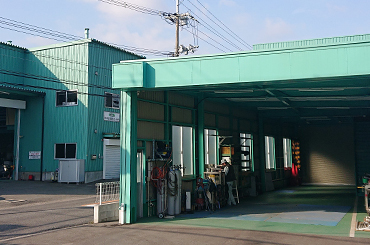 Personally founded a business in the name of "Honda Setsubi", aiming to provide welding and piping services. ※Across from the Wakayama Office・Factory, Along the river. ※June 26, 2018 Moved to the following address. c Honda Setsubi Co., Ltd. All rights reserved.